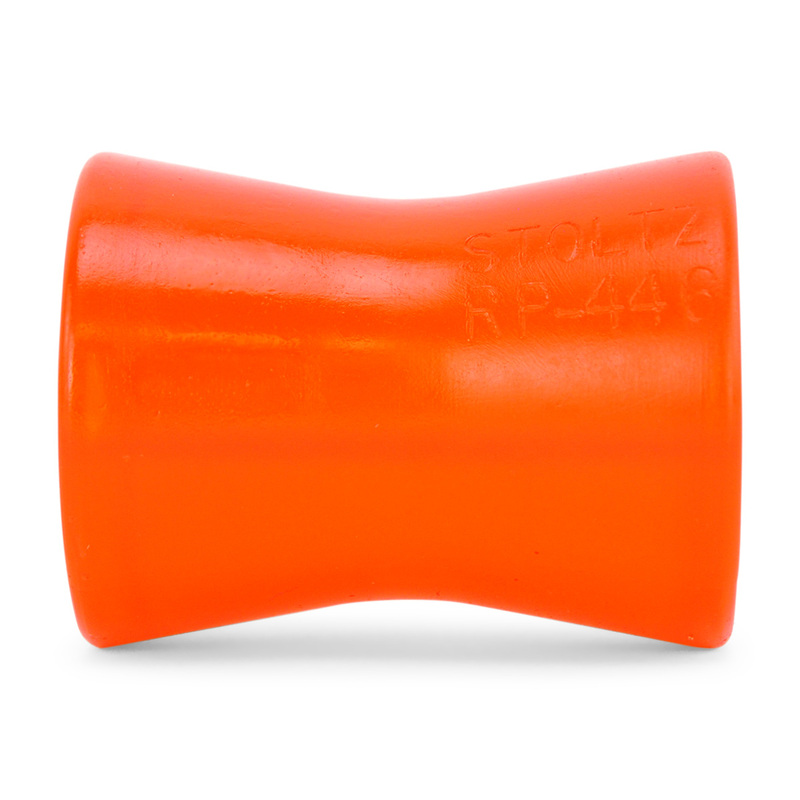 This is a 4 inch Stoltz boat trailer bow roller that mounts in boat trailer winch posts. 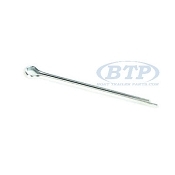 This winch post roller is used to replace an existing cracked and faded bow roller set-up, or to beef up your current one this roller is the best option on the market. 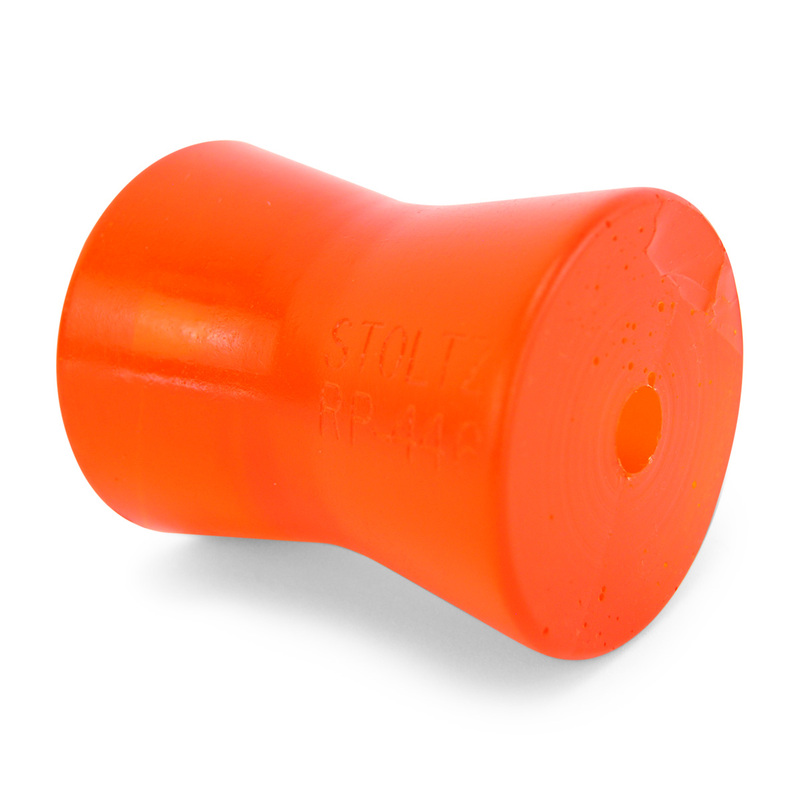 The Stoltz brand polyurethane bow roller ensures that you will not have any issues for the remaining life of your boat and trailer. Other rollers with crack, fade, and mark up your boats hull, leading to a damaged bow stop which could cause the bow of your boat to hit the winch post. To avoid this, only use Stoltz products, because they simply are the best bang for your buck.